Aesthetica Medispa is a new luxurious, state of the art facility. Highly specialized esthetic services administered by expertly trained and certified medical professionals under the direction of dual board-certified facial plastic surgeon, Dr. Nathan Monhian, and by Dr. Monhian himself. 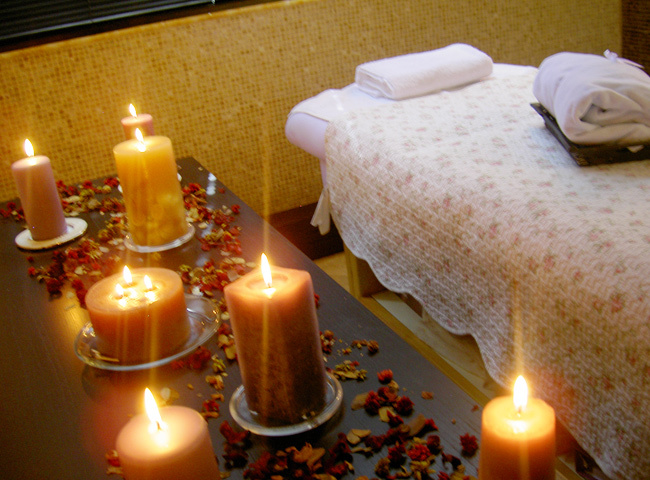 You will enjoy the relaxing spa environment and the privacy of a medical facility. In our luxurious Aesthetica Medispa we offer the highest quality care and products available for skin, face and body treatments. Whether you come simply to relax with a facial, to learn how to best care for your skin, or to experience one of the new technologies available to improve your appearance, we will do our very best to make your visit an enjoyable and rewarding one. 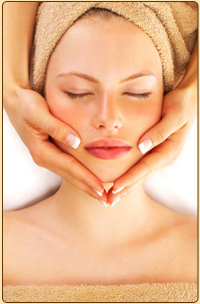 We offer a wide range of treatments. You will enjoy the tranquility of a spa, and the privacy of a medical facility.